Condensing units run refrigerated cabinets in convenience stores, petrol forecourt outlets and any other commercial operation where large refrigeration cabinets are used. 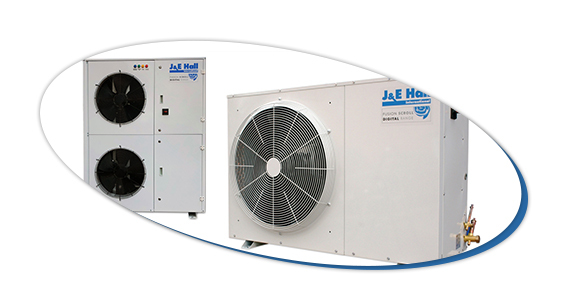 The Jordon Group can offer a number of different condensing units which can reduce your energy consumption significantly. 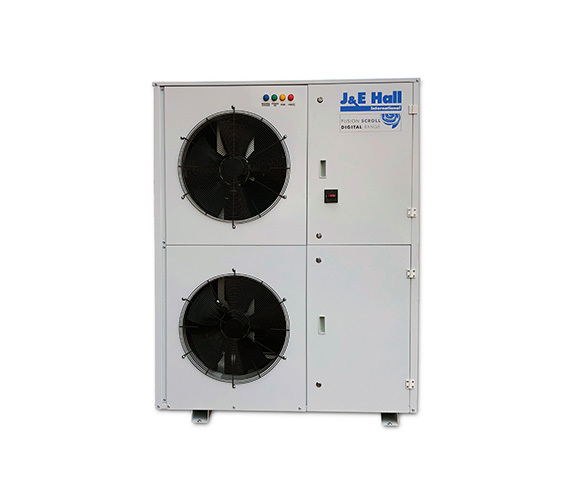 The digital single scroll condensing unit from J&E Hall is an ideal solution for convenience stores, supermarkets and petrol forecourts. The digital single scroll compressor capacity control matches varying display case loads and provides the perfect energy efficient solution for commercial refrigeration applications. The digital twin scroll from J&E Hall is an ideal solution for larger convenience store and supermarket applications. 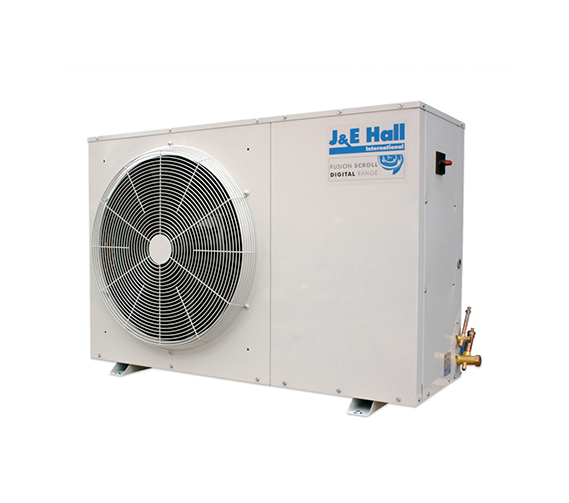 These units provide greater energy efficiency and lower running costs by precisely matching refrigeration load. This is achieved by advanced electronic control of the digital compressor which can provide variable capacity of between 10% and 100%. Inverter technologies significantly reduce your energy costs. 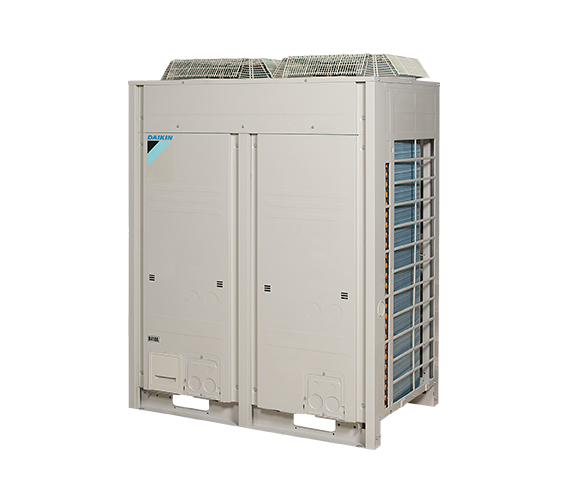 Considered best-in-class solutions for commercial refrigeration, these condensing units from Daikin are up to 50% more energy efficient than other units. This high efficiency results in a high return on your investment. 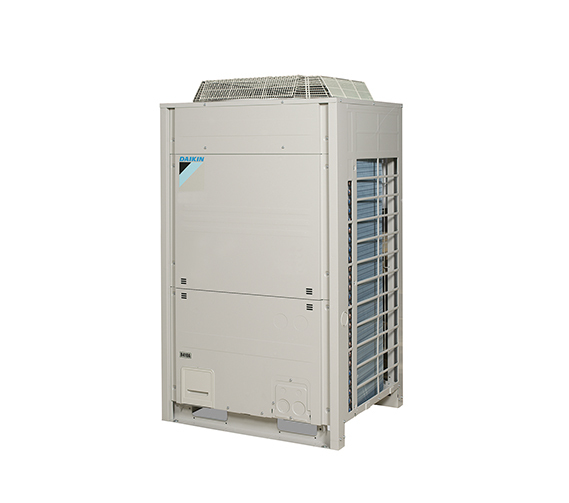 Each Daikin unit is rigorously tested in Daikin factories throughout its assembly. 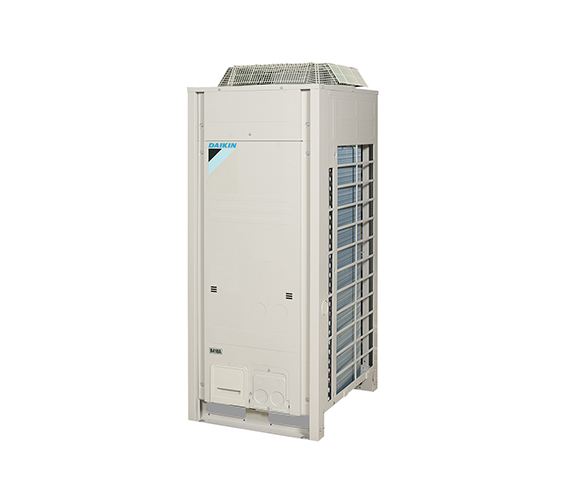 With leading technologies and designs, Daikin refrigeration units are considered the most durable solution on the market. Anti-corrosion treatments and resistant casing ensure a long life, even in severe weather conditions. For independent impartial advice on the best solution for your environment contact us. 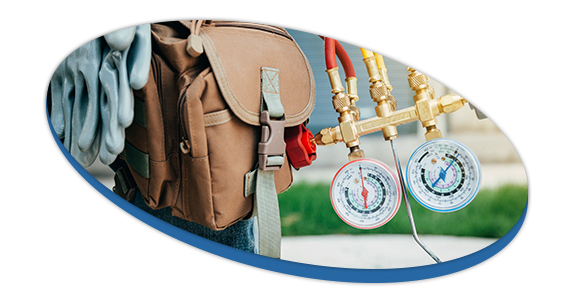 It is imperative to have your refrigeration and air conditioning systems regularly serviced in order to prevent problems arising, increase equipment life span and most importantly maintain its efficiency. Because refrigeration systems are essential to business, we staff comprehensive service support teams who are available to respond immediately to contract holders in an emergency. For more information on how to take out one of our plans and split your payments via monthly instalments take a look at our service packages. After over 50 years in the refrigeration industry we can offer objective advice on the best solution for your business. We have many alternatives to be flexible around your need, bringing services that are centred around you and your requirements. Feel free to call us for more information.